Zerynth r2.0.11 comes with new supported hardware and a very cool new feature. 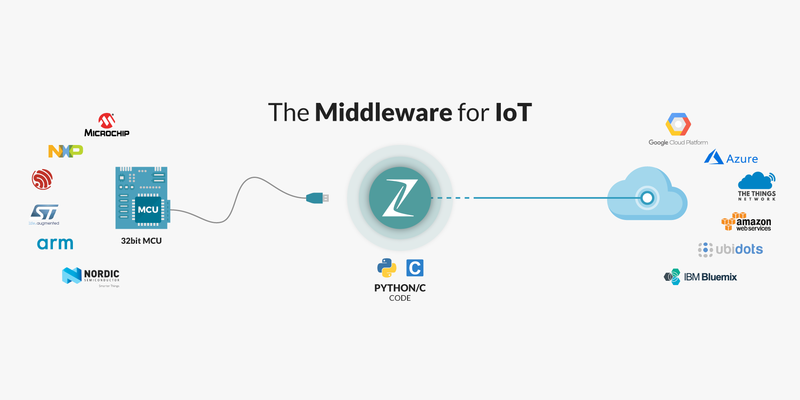 Zerynth now supports Google IoT Core, helping businesses unlock insights from device networks in just a few lines of Python. Driven by the feedback of our community, we’ve worked hard to make Zerynth the best Python development platform for IoT and Industry 4.0 applications. We just released a new version of Zerynth (r2.0.5) with a lot of new functionalities, new supported hardware, better stability and an enhanced UX. Announcement: Zerynth r2.0.0 (Beta) is out, help us testing it! As early adopter, you can receive a 6 months free-of-charge (100% discounted) access to Zerynth Studio PRO! Zerynth officially supports one of the most widely used microcontrollers for IoT and Embedded applications: the insanely inexpensive ESP8266!